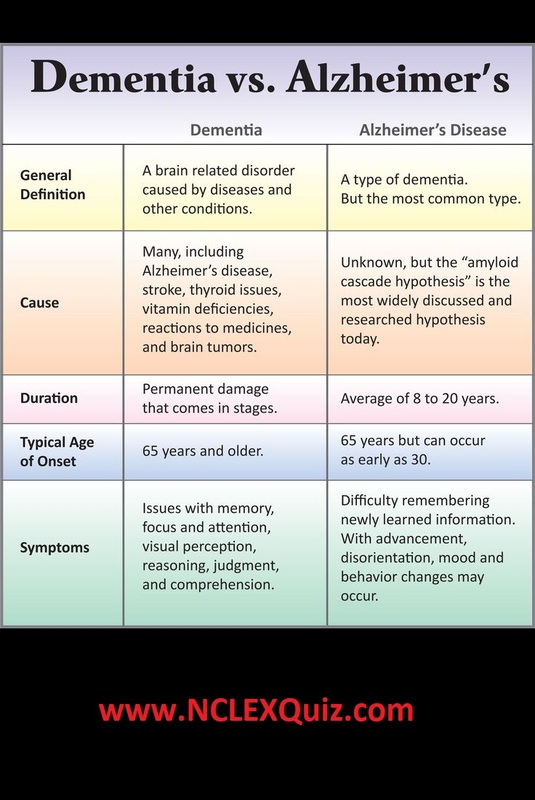 Dementia is a group of symptoms that affects mental cognitive tasks such as memory and reasoning. Dementia is an umbrella term that Alzheimer’s disease can fall under. It can occur due to a variety of conditions, the most common of which is Alzheimer’s disease. People can have more than one type of dementia. Ask the patient to confirm their name and date of birth by looking at the patient’s wrist band (this helps assess orientation to person and confirms you have the right patient). In addition, ask the patient where they are, the current date, and current events (who is the president and vice president) etc. Looking at the overall appearance of your patient: do they look their age, are they alert and able to answer your questions promptly or is there a delay? Does their skin color match their ethnicity; does the skin appear dry or sweaty? Is their speech clear (not slurred)? Do they easily get out of breath while talking to you (coughing etc.)? How is their emotion status (calm, agitated, stressed, crying, flat affect, drowsy)? Can they hear you well (or do you have to repeat questions a lot)? 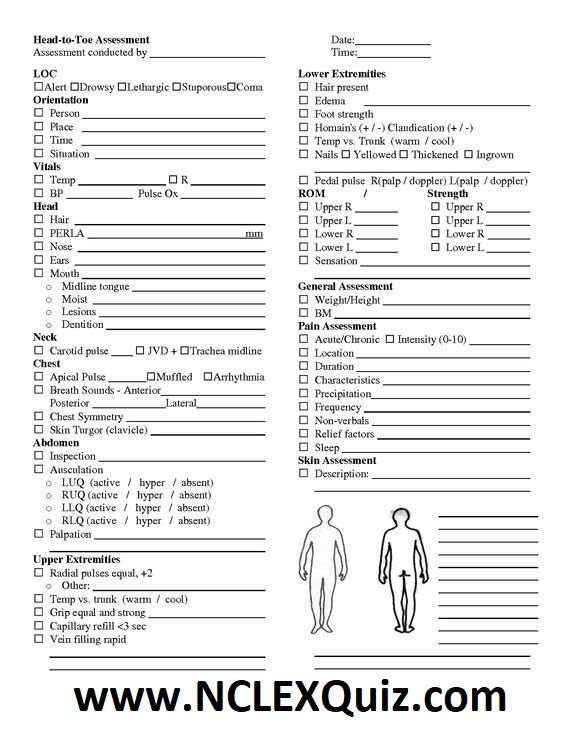 Assess height and weight and calculate the patient’s BMI (body mass index). 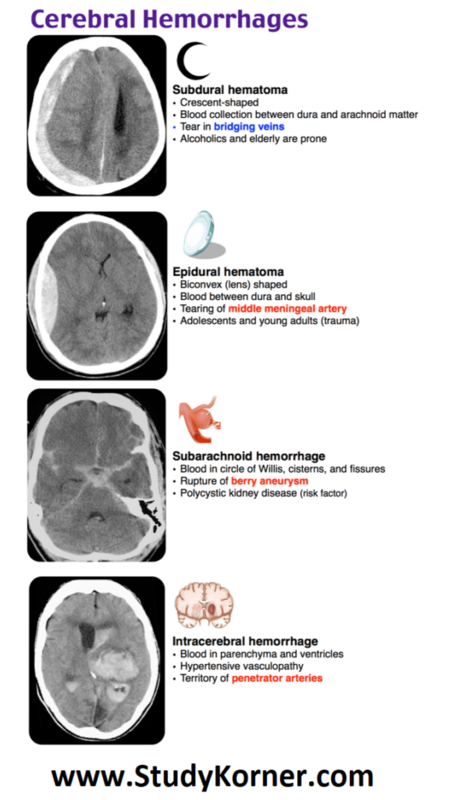 An epidural hematoma presents as a hyperdense lenticular shaped hematoma in the temporal region, and it is caused by a tear in the middle meningeal artery. A lucid interval is often associated with this bleed. Ketogenic Diet Vs. Low Carb: Is There A Difference? 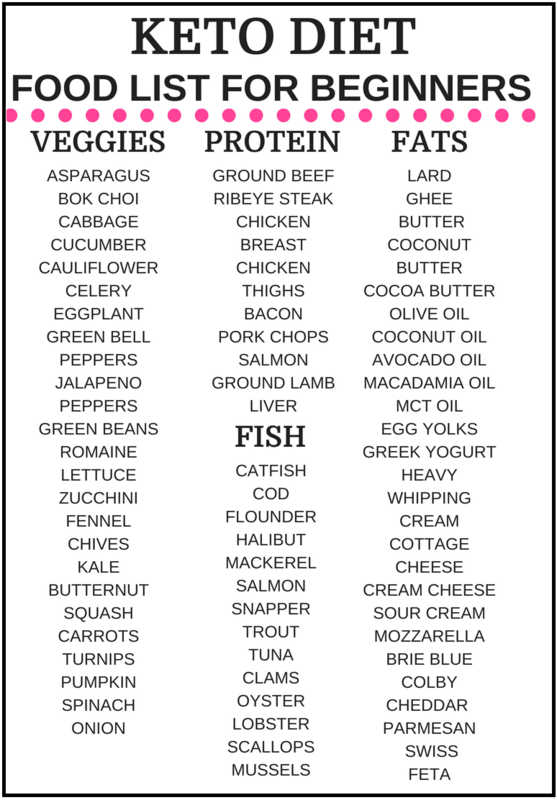 While all ketogenic diets are low carb, not all low carb diets are ketogenic. The keto diet is a low carb diet that is based on the process of ketosis-a metabolic state in which your body uses ketones for fuel instead of glucose. For your body to reach a state of ketosis, carbohydrate (carb) intake must be limited to under 20 net carbs per day. (Sometimes a range of 25-30 net carbs works-it all depends on your body. Example: Your current weight, activity level, and gender all play a part in determining the number). A Low Carb Diet is not based on ketosis & requires you to keep your carb intake to under 50 net carbs per day. 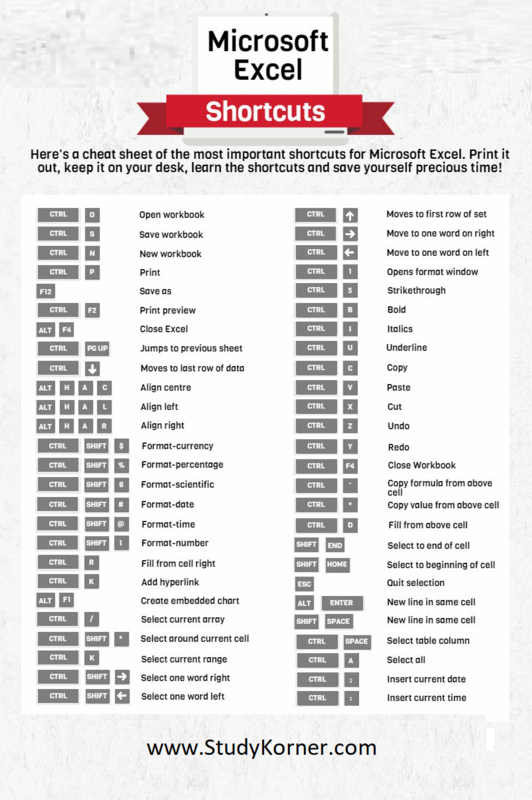 Here’s a cheat sheet for the most important shortcuts for Microsoft Excel. Print it out, keep it on your desk, learn the shortcuts and save yourself precious time! In diagnosing heart disease, a chest X-ray (also called chest film) uses a very small amount of radiation to produce an image of the heart, lungs, and chest bones on film. 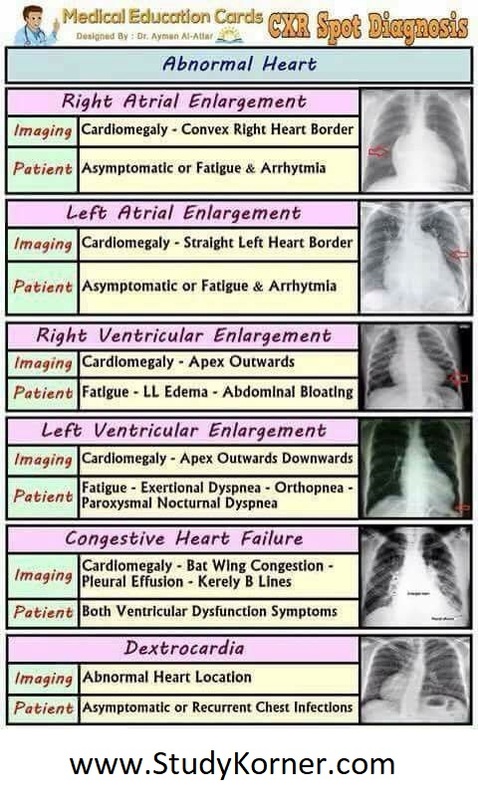 In congestive heart failure X-ray can show heart enlargement, fluid in the lungs, and lung disease. Symptoms of Left Atrial Enlargement can happen at any age and may include: Shortness of breath. Swelling of your legs. Fatigue. Weight gain. Fainting. Here, you can see 25 of the most common signs, all in one comprehensive baby sign language chart. We all hate seeing our kids unhappy—but when baby is too young to speak, it can be hard to know exactly what your little one wants. In recent years, more and more parents are turning to baby sign language to help boost communication with their preverbal kids. The client has returned to your unit after an escharotomy of the forearm. What is the priority nursing assessment?